some things that can be disastrous for a website made with them. Before you decide to use a Do It Yourself (DIY) website builder you’ll want to read some of the problems listed below and find out exactly why using a DIY Website Builder may be a bad idea, especially for your business website. After the latest rounds of Google search algorithm updates one of the main things that can affect a site in the search results is how unique the site is. Consider how unique your site would be if you built it using a DIY website builder. It’s likely that the design and much of the linking structure will be like hundreds of other sites that were created using it. The reality of a website is that it is nothing without good well thought out content. A DIY website builder does not create content for you. It may help you pull together some generic graphics for your website, but they don't know you or your business. A professional web designer doesn't just build you a website, they learn about you and your business and who your audience is, so that the website content can appeal to that particular audience. It is often necessary to use specific language that the audience you are trying to attract will understand about your products and services. It is very different to build a website attracting businesses than a website attracting the general public. A Do-It-Yourself website builder cannot give you this insight. Having a website is great, but it’s only a starting point. You’ll need good Search Engine Optimization (SEO) built into the website to help it rank in search engines. 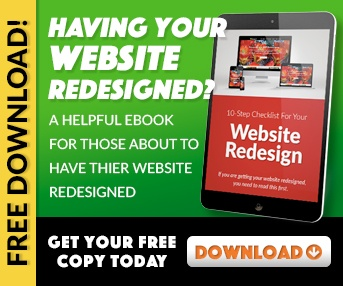 Most DIY website builders use outdated code to build sites. They may also be filled with unused code simply by not selecting to use an item. And if you want traffic from search engines like Google then you’ll need to have some sort of SEO already included in your site. Let’s face it, there is nothing free with no strings attached. Some of these free website builders and even paid services could have strings attached that you don’t realize. You may have ads placed on your new website and the worst part is they could be promoting your competitor. There may also be small text links placed on the site as well. 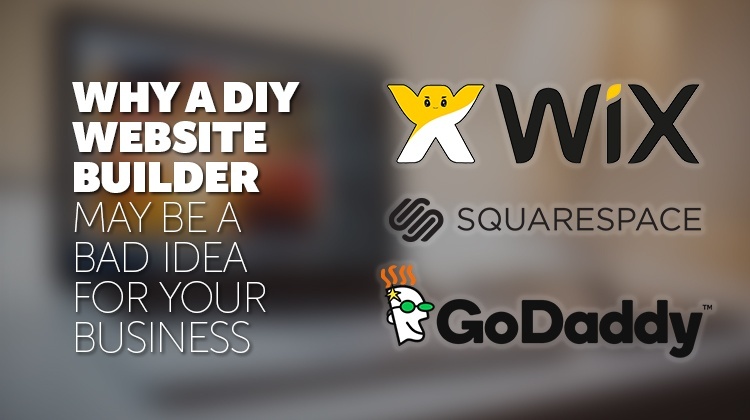 Don’t take the chance of using a DIY website builder. It may seem like a money saver at first, but you may pay more in the long run.